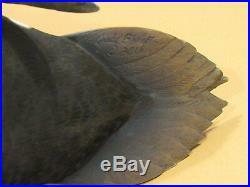 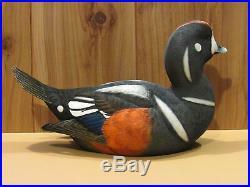 Approximate size: 13 1/2" x 6 3/4" x 8 1/4, a full size decoy. 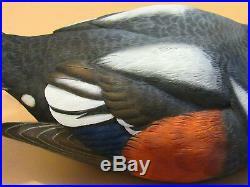 Stunningly & beautiful paint job in exacting detail. 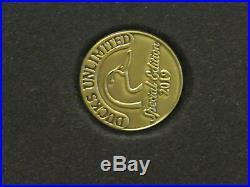 Includes a felt covered bottom inlaid with a Ducks Unlimited medallion Special Edition year marked 2019. 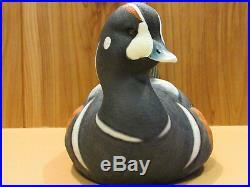 A first and new decoy for the DU event year for the 2019 season available only at a DU event, and now up for grabs! 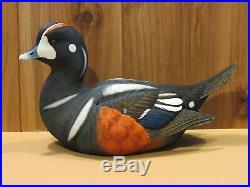 An excellent addition to that decoy collection. 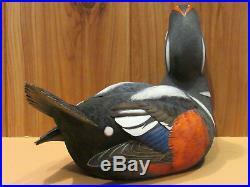 Surprise that someone special in your life with an new addition to that decoy room, for that special place on the shelf! 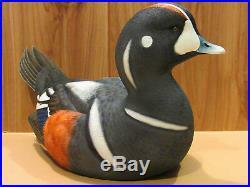 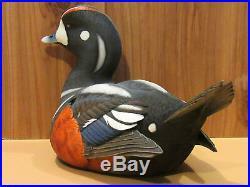 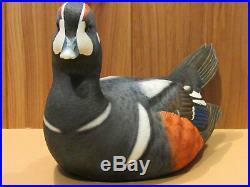 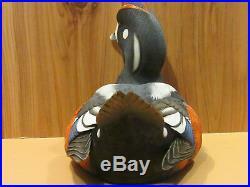 The item "Ducks Unlimited Harlequin Duck Decoy Jude Brunet Special Edition 2019 Mint NIB" is in sale since Monday, February 4, 2019. 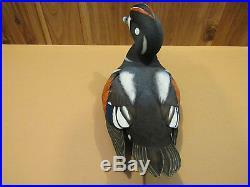 This item is in the category "Sporting Goods\Hunting\Vintage Hunting\Duck Decoys".duckman66" and is located in Brimley, Michigan.